Up on a mountain in the heart of Ocho Rios, peals of joyous laughter can be heard as a bobsled flies through the trees. Although that may seem a little out of the ordinary, this embodies the spirit of Mystic Mountain, a unique place that brings people together and creates unforgettable moments for friends and families. 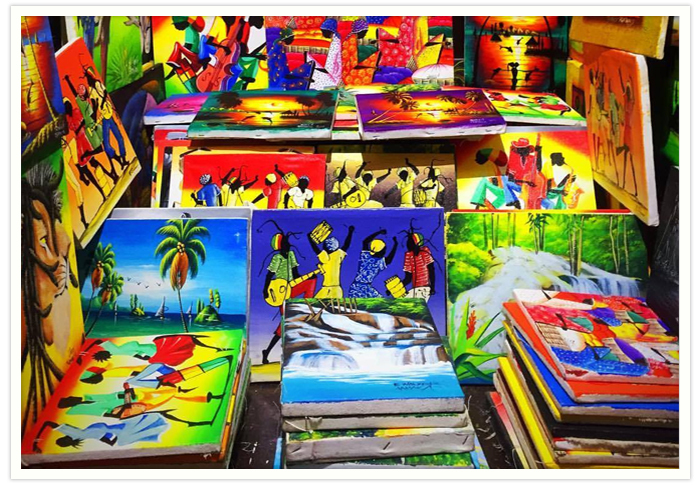 For most, the appeal of pretending they are the world famous Jamaican Bobsled team is the reason to head for this adventure in the rainforest, but this unique spot offers so many more ways to spend the day relaxing or seeking thrills in the hills. For those who like a more leisurely pace, take a seat high above the trees as the Sky Explorer chair glides through the air with breathtaking views of the surrounding tropical paradise. And, if you’re visiting the island on a cruise you’ll get the perfect Instagram worthy selfie with your ship nestled in the harbor far below. But, if you’re a bit of an adrenaline junkie, the ride doesn’t stop there as you have two options to follow up after you’ve alighted from the chair lift. 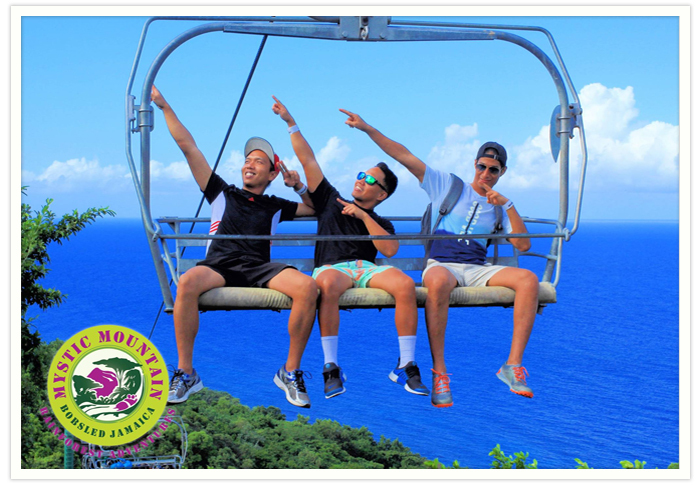 You can choose to try clocking your Personal Best as a novice Bobsledder or opt for another way to zip through the trees by getting strapped in and flying through the air on the Canopy Zip Line Tour. 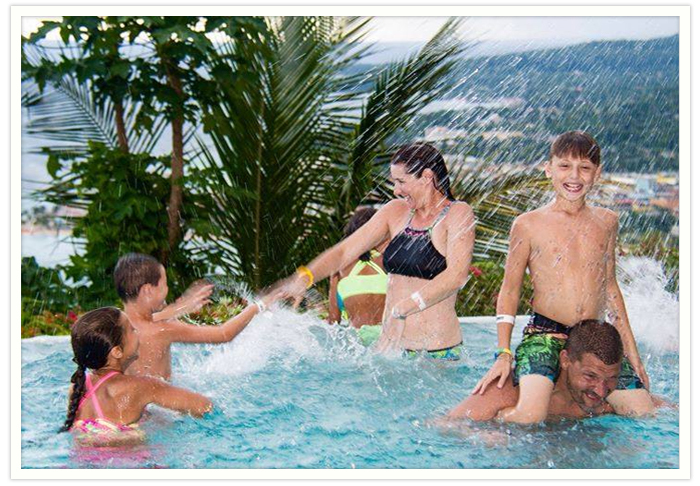 The environmentally friendly Mystic Mountain attraction is also a great way to spend the entire day after the rides as you chill out in a cool infinity pool, amping up the fun with its pool slide high above the town while you sip on refreshing delicious tropical drinks. And, when the gang’s hungry for more, there’s no need to leave, as tasty meals are served at the on-site restaurant. 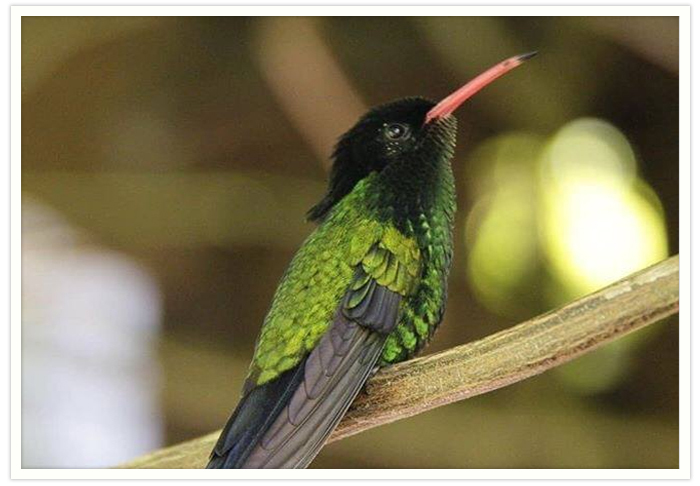 Afterwards, walk off the meal by wandering the onsite Nature Trail visiting the delicate Hummingbirds along the way. If exploring nature isn’t your thing, you can still stroll around by wandering through the display of sporting memorabilia or browsing in the gift shop for a souvenir as a keepsake to accompany a day filled with amazing memories. 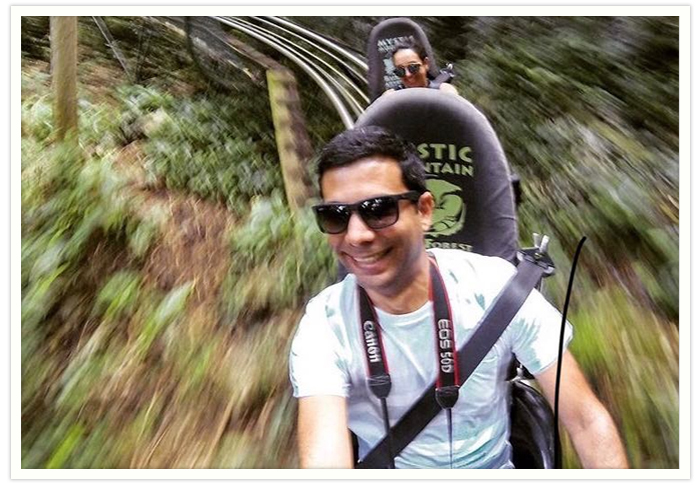 For more information on how to add a Rainforest Adventure at Mystic Mountain to your travel memories in Jamaica check out Mystic Mountain today.